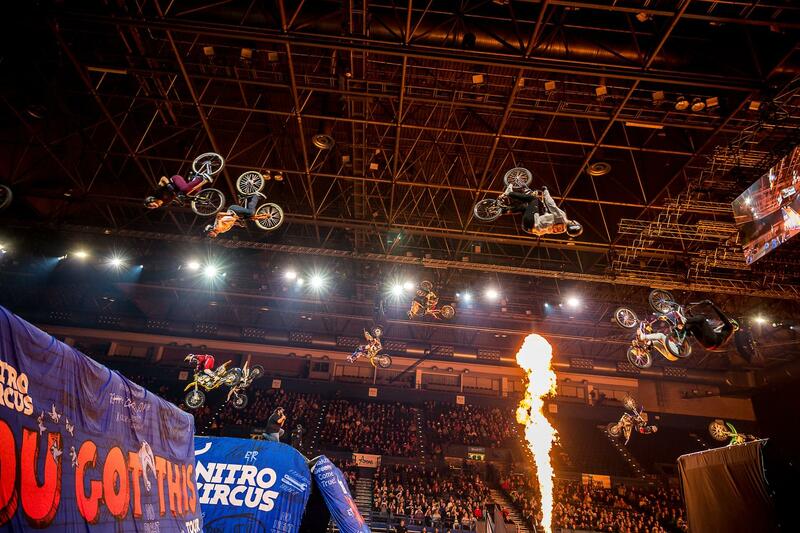 in 2018 Nitro Circus launched its all new You Got This show, performing in some of the world’s most famous arenas and wowed crowds all across the globe. 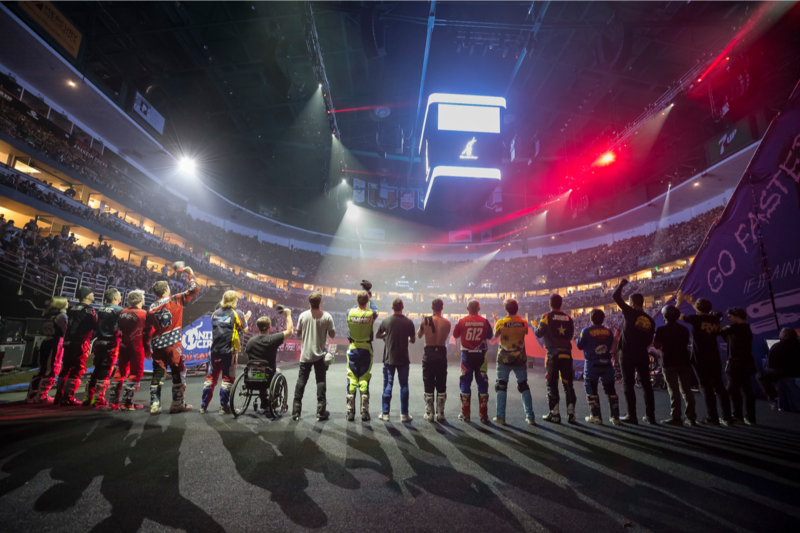 Now the crew is ready to take 2019 by storm by bringing the adrenaline charged You Got This to outdoor venues across the United States, including NBT Bank Stadium on Saturday, June 1st at 6pm, for the first time. You Got This features a star-studded cast of top tier international athletes who hold over 45 X Games medals combined, including FMX riders such as 12-time X Games medalist Jarryd McNeil, 19-time X Games medalist Nate Adams, and 8-time X Games medalist Mike Mason; multi-sport sensations such as Ryan “R-Willy” Williams, and BMX stars such as X Games medalist Kurtis Downs. 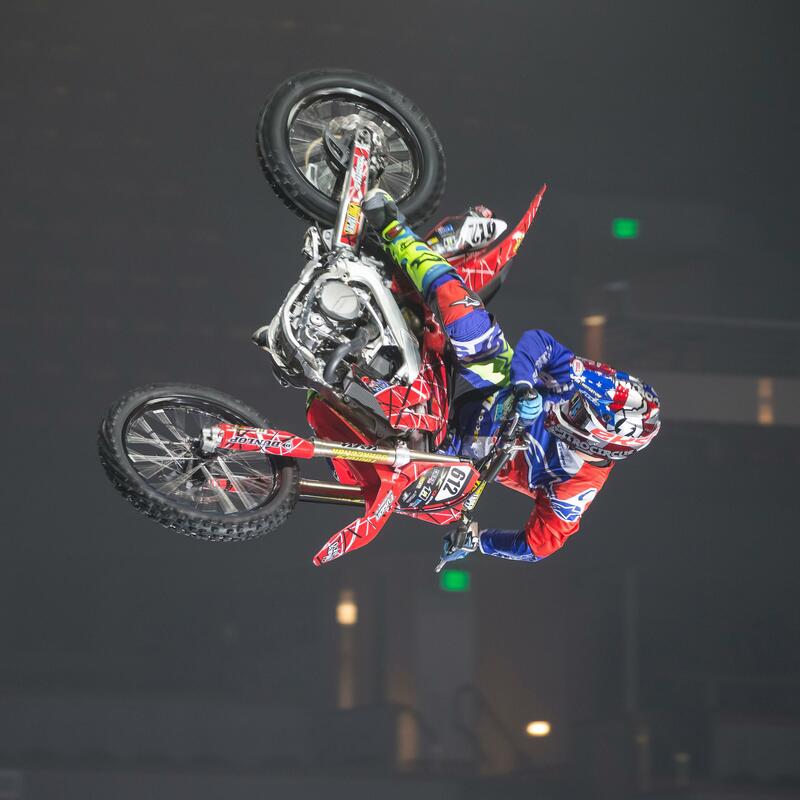 Accomplished female FMX athlete Vicki Golden will be making her first full tour debut with Nitro Circus and is looking forward to giving the boys a run for their money.